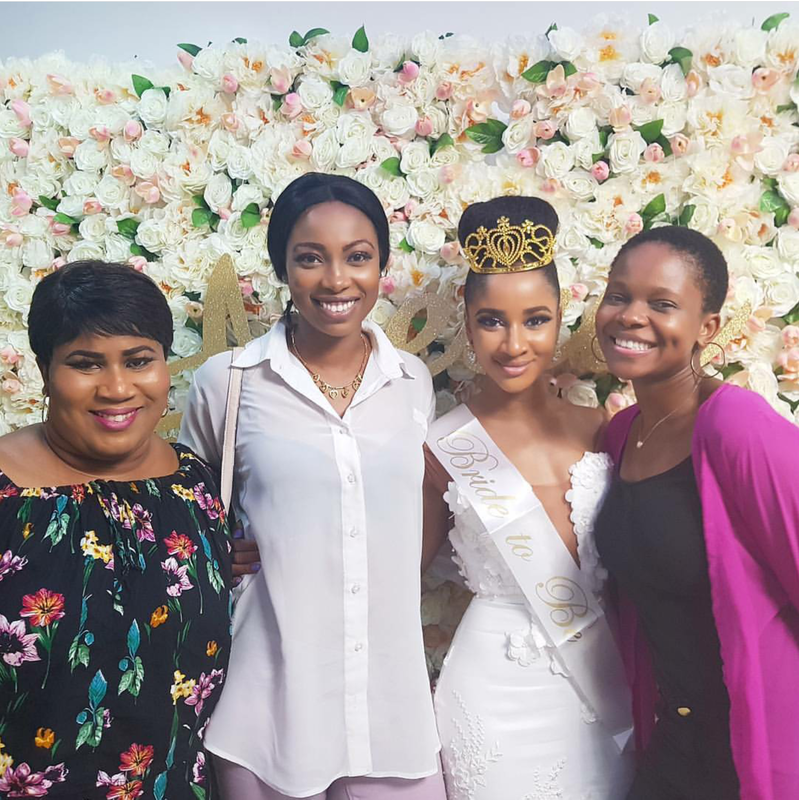 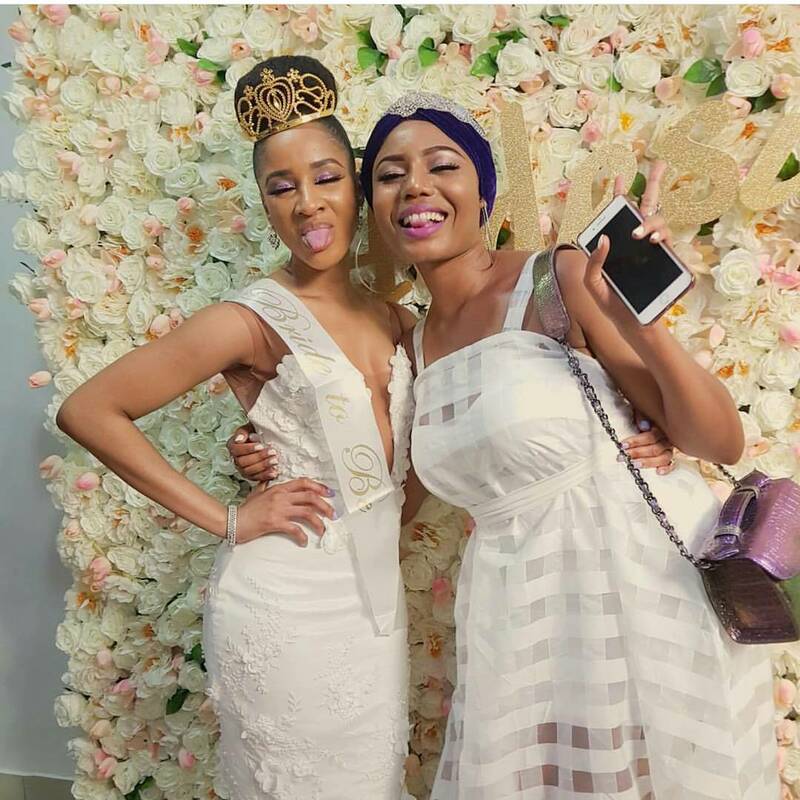 Banky W's Bride-to-be, Nollywood actress Adesua Etomi's bridal shower in Lagos was a huge success. 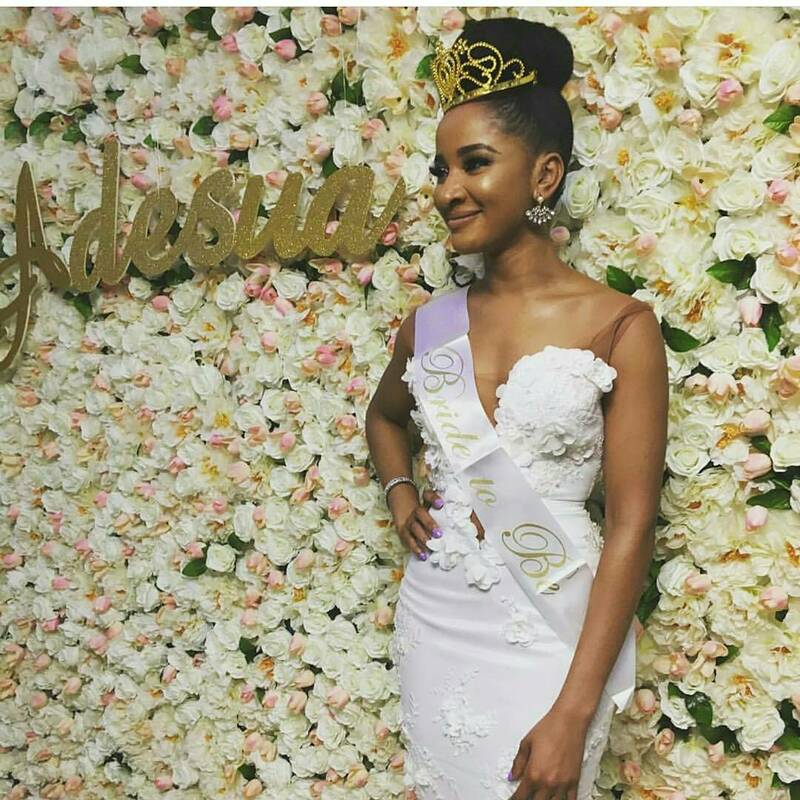 The bridal shower was themed: #AdesuasRoyalbridalshower. 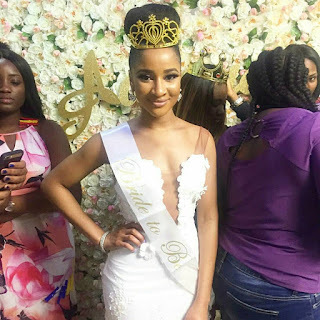 She looked really gorgeous and adorable like a princess. 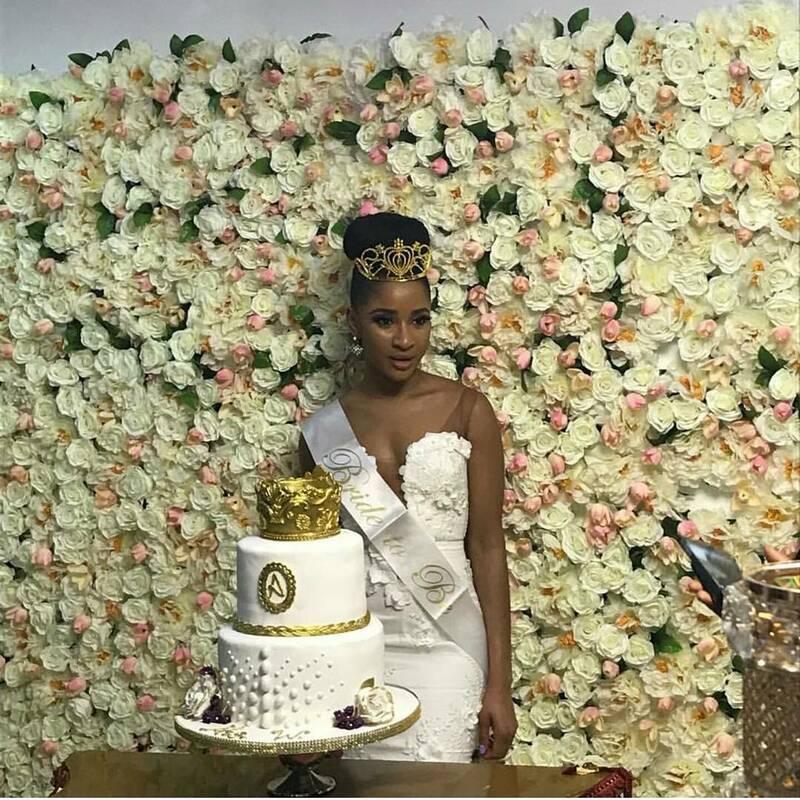 She and her husband-to-be, singer/director/actor BankyW will be having their traditional wedding ceremony this November.